After making all the arrangements for the holiday, usually, your last goal is to get cheap airport parking. This is where most of the people go wrong, as it should be the opposite. Why put airport car parking at the bottom of the list when it is one of the biggest hassles travellers have to face before they catch a flight. It is not easy to find a relevant parking space for your car at Manchester airport. Reason being, it is an extremely well used airport, one of the busiest in fact. This is where meet and greet parking can help you tackle this situation. In recent years, this parking service has been a top priority for most of the travellers. Through online booking, you get a parking spot at an off-site compound, which is as safe as the official parking lots of the airport. 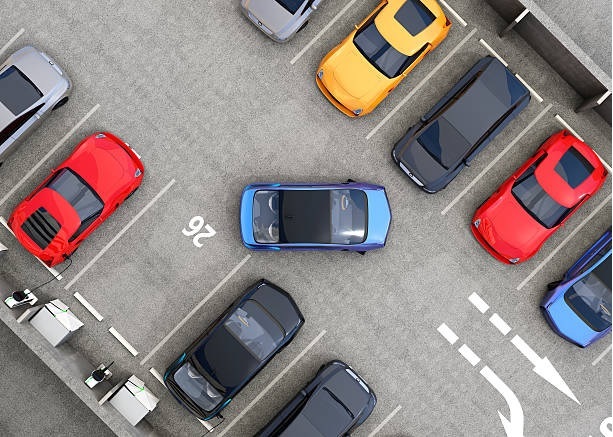 With meet and greet parking, you don’t have to take the pain of searching for a suitable parking space while waiting for hours in a never-ending queue. You simply drive to the airport where your chauffeur receives you and takes your car to park it in a safe parking spot. So, hurry and book airport parking Manchester for your next trip.